This is something I’ve been planning on putting together for some time – and I finally got a chance to sit down and do so! 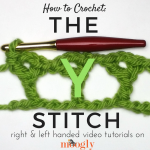 If you are just learning to read crochet patterns, or if you ever come across a new abbreviation in a pattern… there’s now a resource for you here on Moogly! 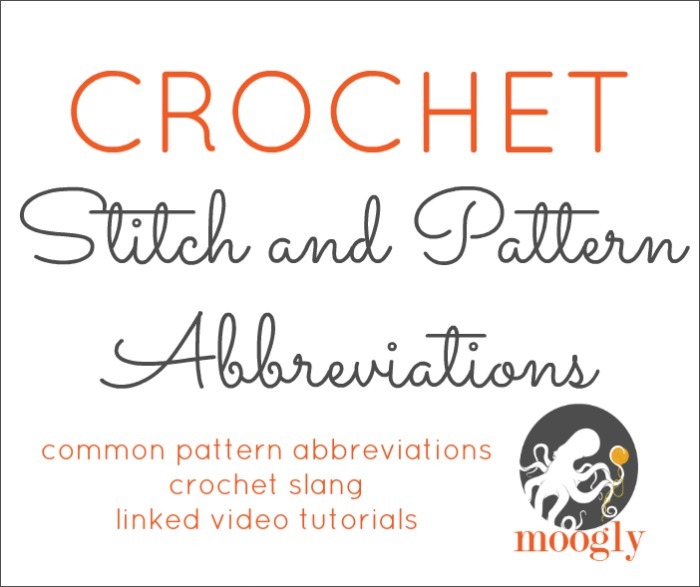 The new Crochet Abbreviations page is a static page here on Moogly – so it won’t show up in RSS feeds or the newsletter. Hence this here blog post! I want to make sure everyone finds out about it! 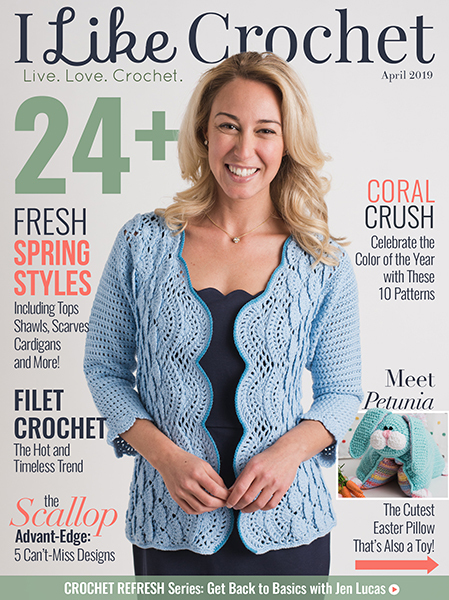 Plus I really wanted to take the opportunity to encourage those of you who’ve never read a written pattern before. The first time you look at a written pattern, it can look like a foreign language… and in some repects, it is! But it’s a language you probably already speak. 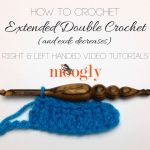 You know what single crochet and double crochet mean, you just need to learn to recognize them in a pattern. And sc and dc are super easy to remember, right – it’s all very logical! It’ll take some practice, but it really opens up a world of patterns! So please do give it a try! 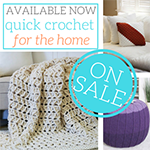 Now… where is it, this elusive Crochet Abbreviations page? You’ll find it when you go up to the green menu at the top of the page, and hover your cursor on the words “Patterns/Tutorials”, right next to the little Home button. 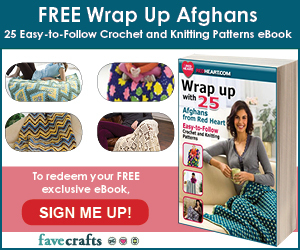 When you do that, a drop down menu will appear… and the very first option is Crochet Abbreviations! Voila! If you’re on a mobile device, you’ll want to look for the “Navigate” button under the Newsletter Subscription bar. It’ll pop right up as one of the first options! 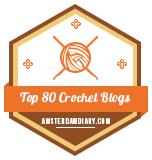 And lastly, you can click on Crochet Abbreviations – and go right there! I hope you’ll check it out, and I hope it helps you out! 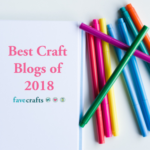 Thanks so much for reading Moogly! 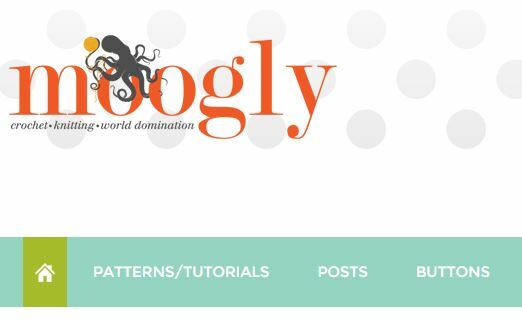 Get more Moogly on your favorite social media sites: Facebook, Twitter, G+, Pinterest, Instagram and Tumblr, and sign up for the FREE weekly Newsletter so you don’t miss a thing! I’m sorry it’s not working for you June! I’ve had it tested and it’s there, so maybe the site didn’t load all the way for you? There is a small delay after you get the cursor there sometimes. Hopefully the link still works for you! 😀 That’s so great to hear Sherika! And I’m so glad you’re doing the CAL! The “Print friendly” link doesn’t seem to load. New fan. LOVE this. 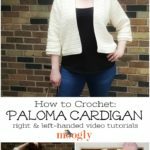 I’ve been crocheting for years, but I forget abbreviations all the time. Especially if I’ve not seen the stitch in a long time. Thanks for this. 😀 Thanks so much Bridget! 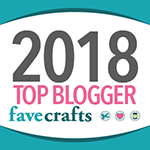 My crochet cronies and I had just finished discussing what BLO meant when I saw this on here. 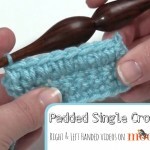 Thank you for doing this it will be a well used resource for us quite new to crochet. Thank you so much Mamie!